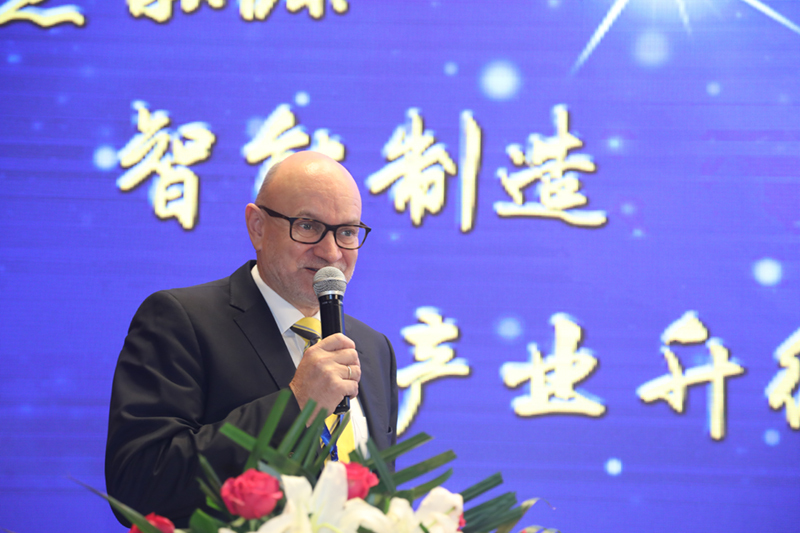 From October / 31 / 2017 until November / 1 / 2017 the CWPE congress in Beijing took place. Bertram is presenting to the audience the IEC61400-25 standard and its major applications as well as introducing the user group activities. The presentation is available for members within the download area.